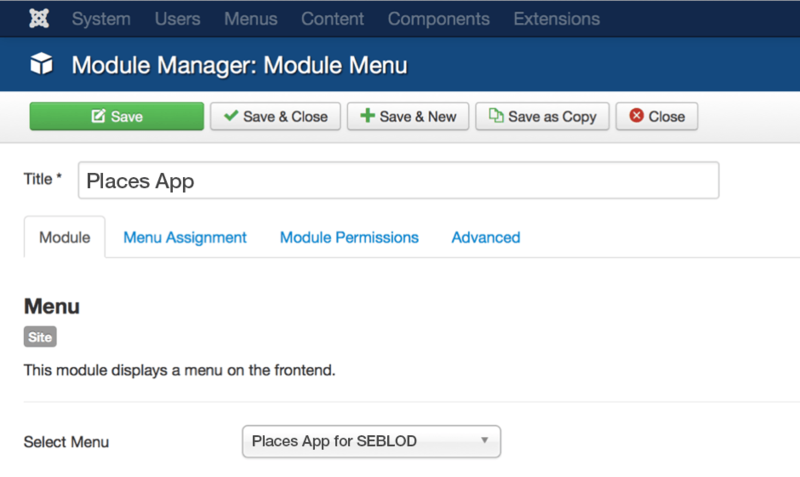 SEBLOD apps are the quickest and easiest way to implement SEBLOD functionality on your Joomla! website. Apps are bundles of functionality that have been built with SEBLOD. This includes Customised Content Types, List / Search Types to dynamically display information, Templates to govern content layout, and plugins to extend specific functionality further. Before attempting to install a SEBLOD app, remember to take a backup of your site, and have the latest version of SEBLOD already installed. In order to see features of the app in the front end, create a new menu module to display the menu created by the app. Each app-specific manual starts with the assumption that you have created this front-end menu module to display the app's menu. 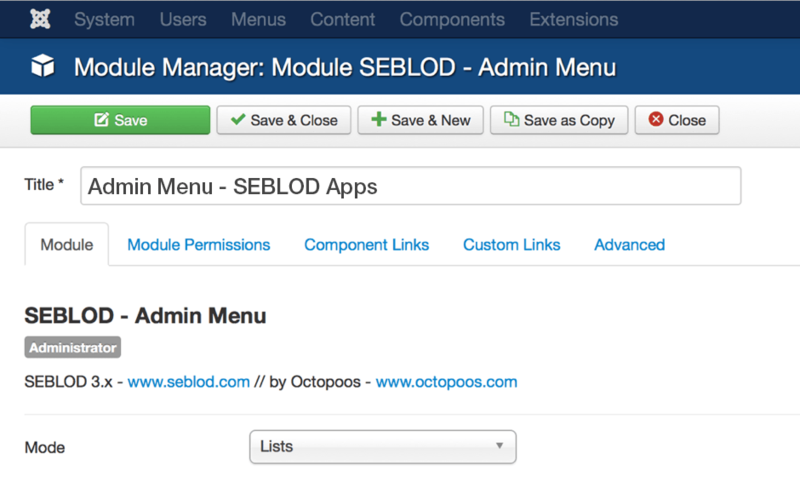 Click here to read the guide on creating a SEBLOD Admin Menu. When choosing your menu mode, select "lists". 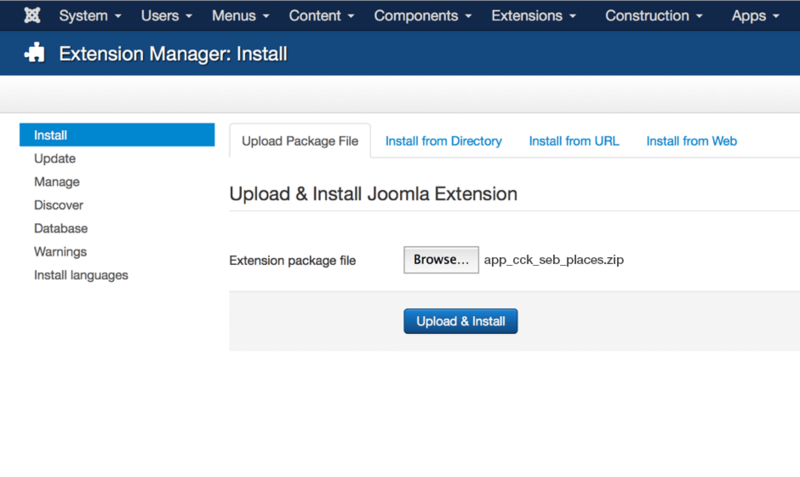 Assuredly the best extension for Joomla! Helped me a lot and helps many people. Many thanks for developing the SEBLOD.